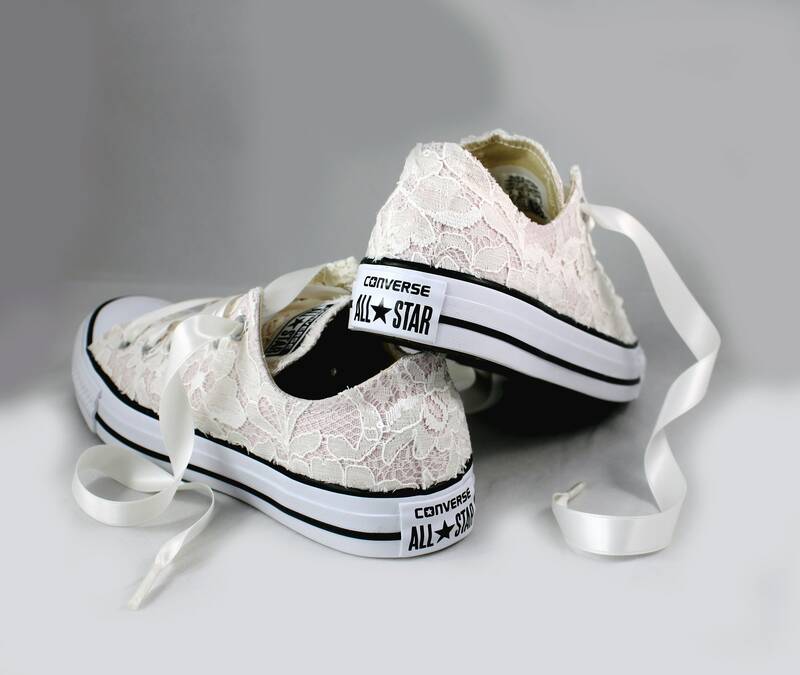 ***Important*** This is a limited edition color from Converse. 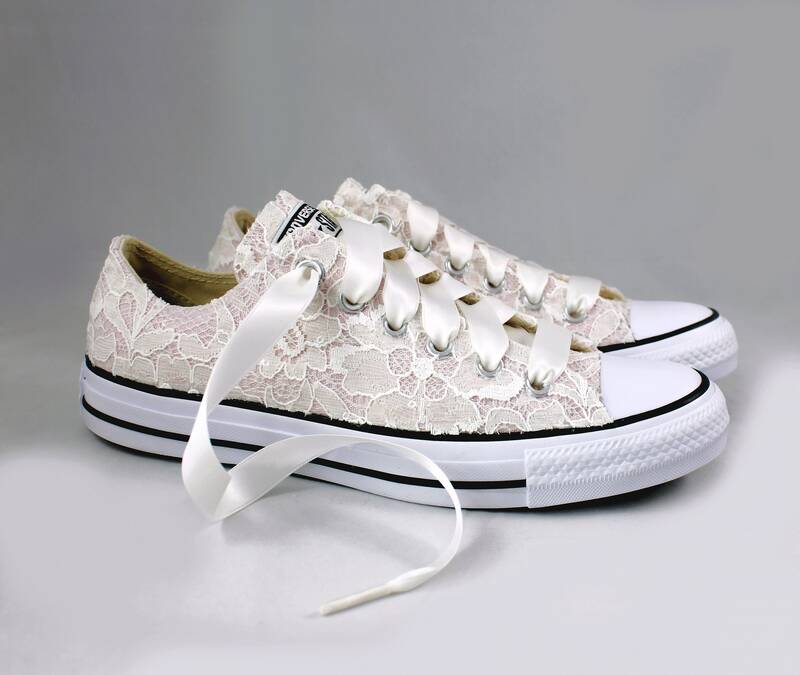 This style is discontinued and I only have one of the current listed sizes. 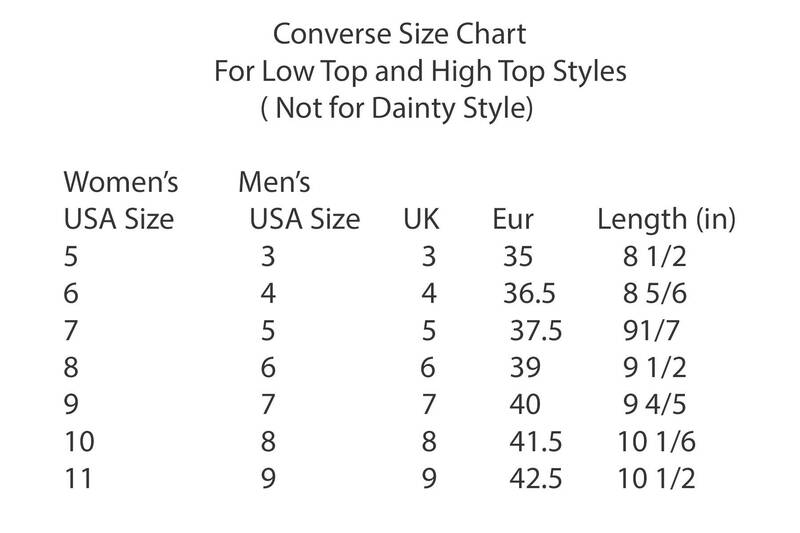 Once I run out of the size, I can not get more. 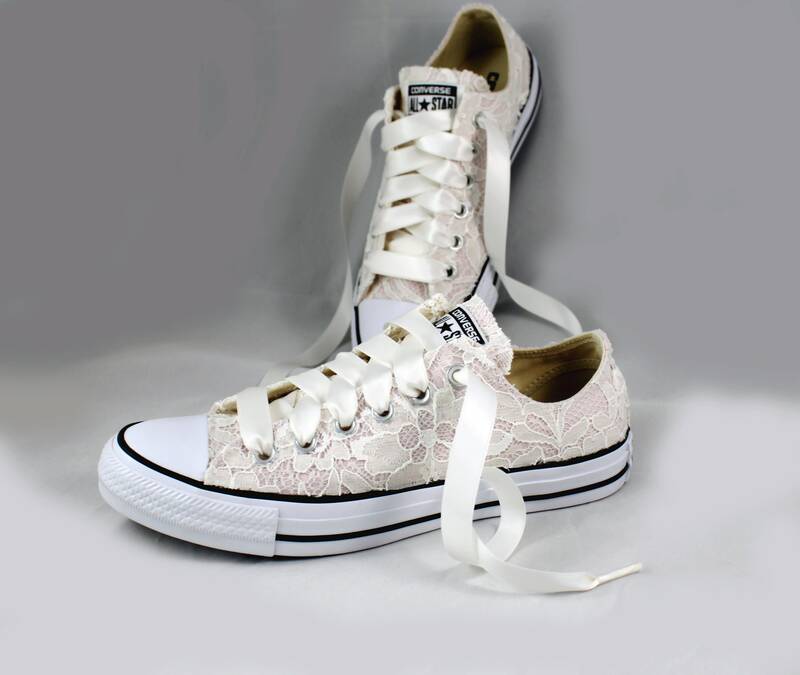 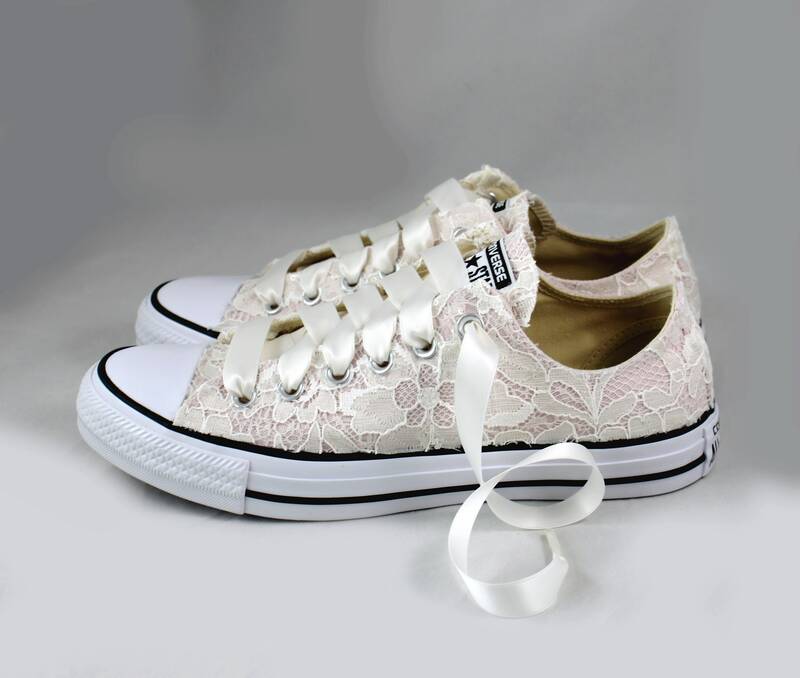 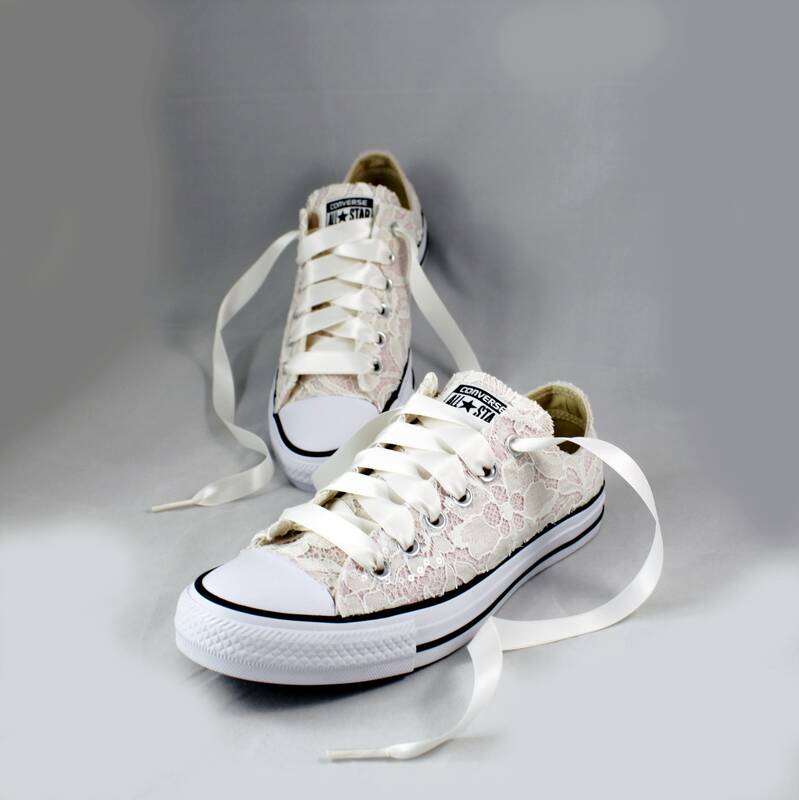 Pictured with Blush Converses with ivory lace, small clear translucent ivory sequins and ivory ribbon shoelaces. 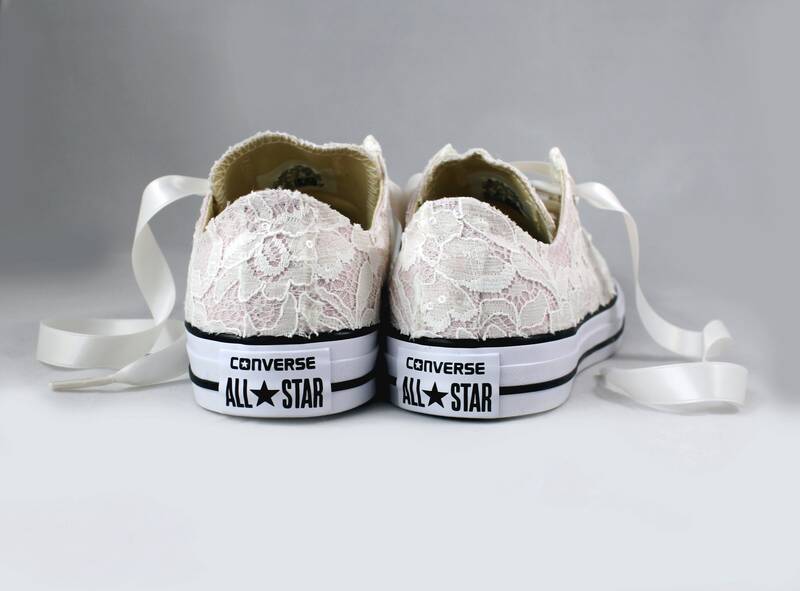 These are perfect, I can't wait to wear them at our wedding.